This program has limited enrollment due to its unique interactive and experiential approach. Applications will continue to be accepted until all places in the program have been filled. Applications for admission to the Northern Studies degrees and diplomas at Carleton University are made through the Ontario Universities Application Centre (OUAC). You must first request an application account from Carleton and log in to your OUAC Profile for Carleton. Details about making an application are available at the University’s How to Apply web page. If you are considering an application, please do not hesitate to contact the Program Supervisor Dr Chris Burn. 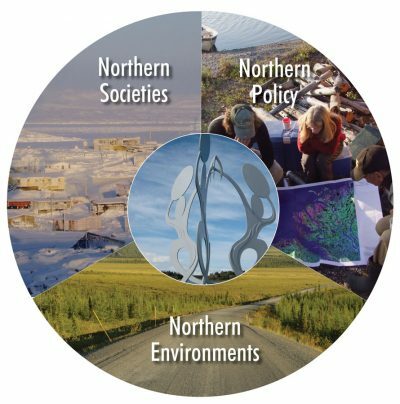 Applications for the Northern Studies program require an Honours degree with a minimum B+ average in the last two years of full-time study at the undergraduate level. The Executive Committee of the Northern Studies program will only evaluate complete applications. Some people who would like to take this program may not fit the formal academic profile described. The Executive Committee will be pleased to consider applications from people who have post-secondary education and subsequent work experience that may make them suitable for the program. The committee will assess these applications carefully and may request more documentation, especially of the applicant’s writing. The committee may also request an interview with the applicant, perhaps by videoconference. The purpose of this extra communication is to ensure that the applicant has high potential to complete the program successfully. As mentioned above, if you are considering an application, please do not hesitate to contact the Program Supervisor Dr Chris Burn. Applications may be for full- or part-time admission.